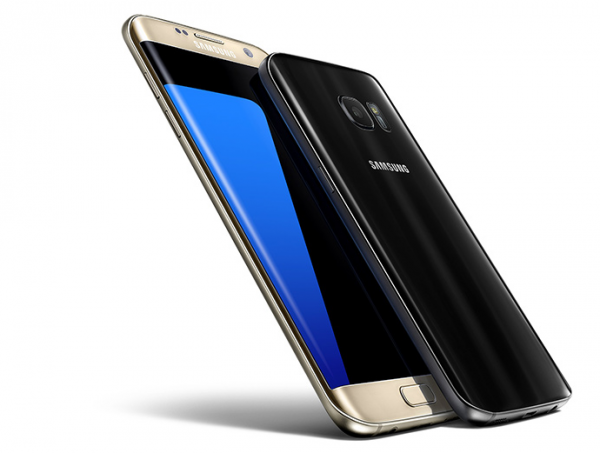 Samsung has recently unveiled its latest smartphone, the Galaxy S7, a follow-up in the same line the company has been producing for years now. Regardless of what you think of it, it's sure to be popular, and getting widespread adoption requires carriers to be on board. One such carrier, T-Mobile, is trying to sweeten the deal in an effort to grab more customers. This involves the handing out of bonuses and there are several to be had if you pre-order this latest handset. Those pre-orders open today, February 23rd, and those who participate get a fairly good deal. The device comes for $0 down and $27.92 for 23 months. In addition, the company is throwing is six Samsung VR games and one year of Netflix. "There are millions of Samsung fans who’ve been waiting for this day and only the Un-carrier will unleash the full power of Samsung’s new Galaxy S7 and S7 edge with fantastic benefits like Music Freedom, Binge On, Mobile Without Borders and more", says John Legere, president and CEO of T-Mobile. "These new devices combined with the Samsung VR bundle and a year of Netflix on us are a win for consumers who want the hottest new Samsung superphone". The company claims that in the past year it has more than doubled the size of its 4G LTE network, stating that it covers 305 million Americans. You can sign up here if you're interested in the S7 and the "un-carrier".